Ambient Lighting consists of a cocoon, lantern and nests. The Ambient Lighting nests come standard in two colors; fawn and steel. 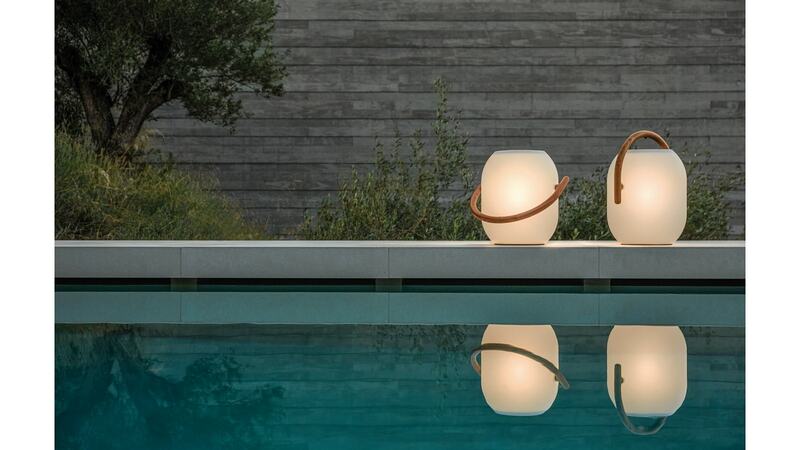 Ambient Lighting lantern and cocoon are finished with a buffed teak frame/ handle with polypropylene shade. Click here for nest product specifications.